Equipment sales and service plays an essential role to our customers at Home Mechanical. Since Home Mechanical developed our equipment sales department has grown to meet the growing demands of our customers. Our dedicated sales staff is comprised of a team of sales engineers to help design the most cost effective and energy efficient systems in the market today. 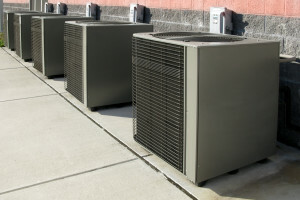 With the leading HVAC system manufacturers, Home Mechanical is able to meet all your product needs from fan coils, to complete packaged systems. Our specialists offer sales, replacement, remodeling, installation, and add-ons and servicing of cooling systems, evaporators, gas pipe installation, integrated control systems, scheduled preventative maintenance whole house humidifiers, and much more. Home Mechanical offers service maintenance agreements, depending on the system and the customers needs.